High Pressure Processing (HPP) Technology guarantees a longer lasting freshness and high quality taste for products. 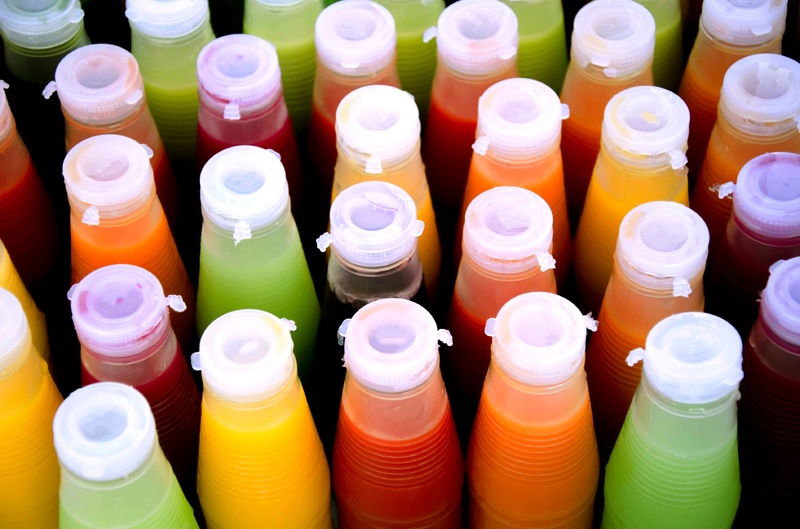 With health and wellness trends dominating the Food and Beverage industry, manufacturers are seeking new equipment to help support maintaining their "healthy" quality throughout the supply chain. Don't miss ProFood Tech 2017 which will take place in Chicago, IL from April 4-6, 2017, bringing together more than 10,000 Food and Beverage Professionals from all across the globe! Pfannenberg products ensure that manufacturing operations are up and running - especially during the holidays when many manufacturing lines are always online. Read below on just a few example applications on how Pfannenberg supports these product lines and keeps them running. 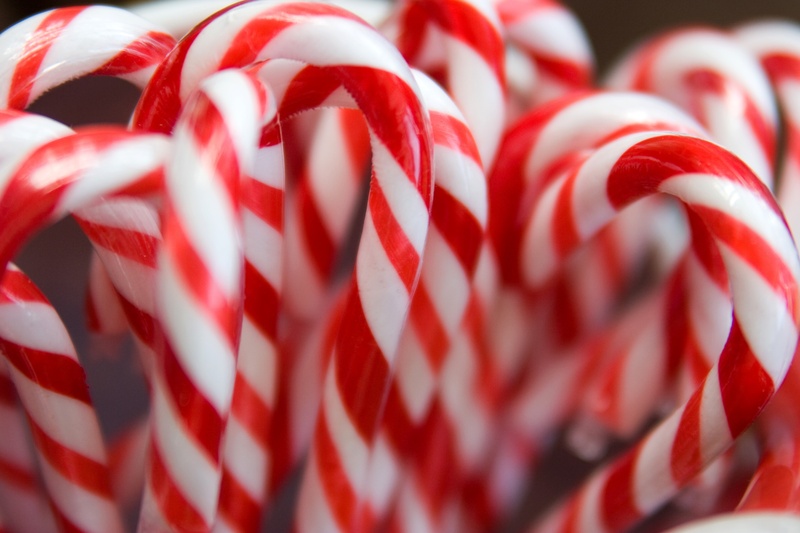 Candy Canes - The go-to holiday candy. As a child, they are passed out and enjoyed by many, and as adults they are necessary for almost any holiday decoration. This peppermint candy involves very delicate care when being processed. There are many differences in temperature to heat up or cool down – just enough that it maintains flavor and will not ruin the product quality. All throughout the manufacturing process of candy canes, temperatures are critical. At certain stages, the temperature needs to be increased to help form the canes, then at other parts it needs to be cooled so that it can be mixed to perfect flavor and coloring. IBIE 2016 - Thank You from Pfannenberg, Inc.
And that's a wrap! 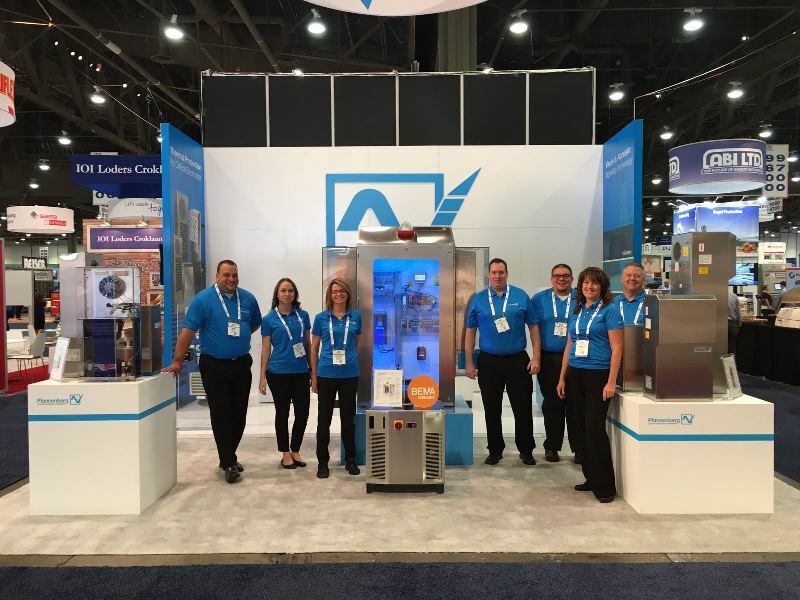 Thank you for joining us at IBIE 2016! IBIE just concluded their largest international baking show ever at the Las Vegas Convention Center. There were more than 1,000 exhbitors with more than 23,000 baking individuals in attendence. There was a very large international presence. IBIE has recognized the various demand in international marets and brought companies from over 100 countries. 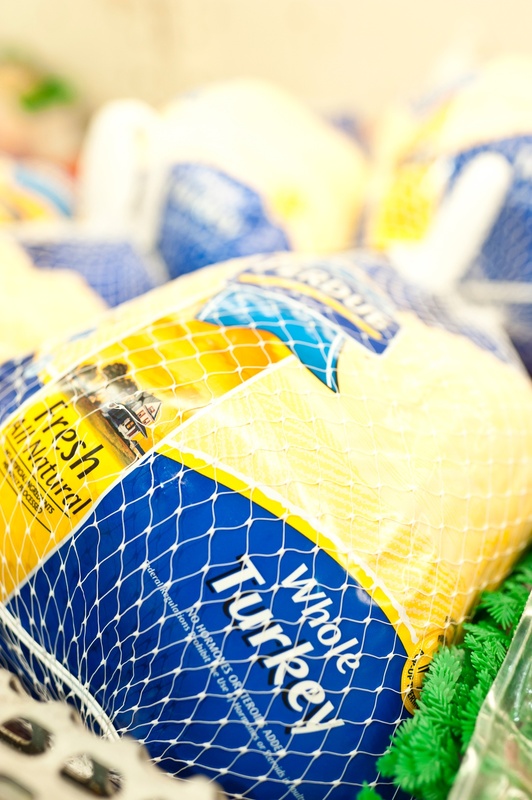 In today’s modern lifestyle, frozen foods have played a major role in providing convenience to customers. Pies – a family fall favorite, often take time that many families do not have. This is the time of the year where kids are back to school, parents are running all over doing drop-offs and pick-ups, rushing to work; taking the time to bake or make a full meal is often difficult. 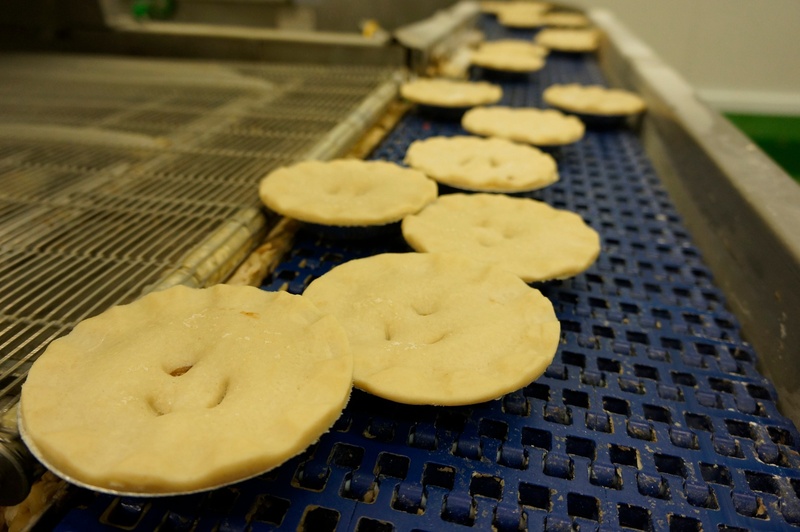 Large industrial bakeries can manufacture roughly 200,000 frozen pies a day. There is a high demand in this modern age for this aspect of convenience. Don't miss the Baking Expo which will take place in Las Vegas, NV from October 8-11, 2016, bringing together more than 20,000 Baking Professionals from more than 100 countries! 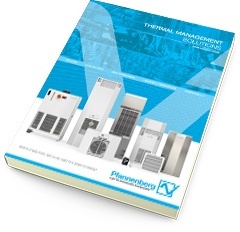 Download Pfannenberg's NEW 2016 Thermal Management Catalog! We are excited to announce the release of our NEW NORTH AMERICAN CATALOG. 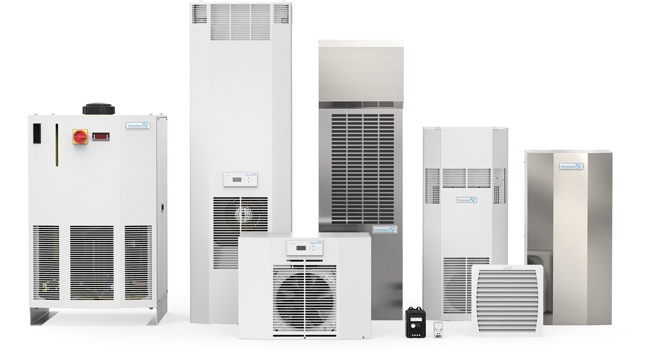 In this catalog we take a Solutions First approach to helping you understand how to choose the best Thermal Management products for your applications. 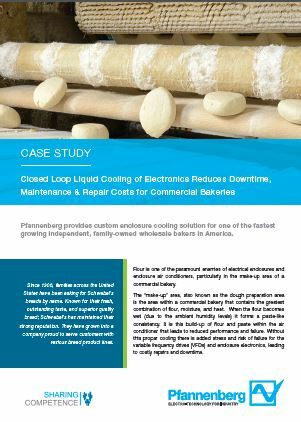 Pfannenberg's Cooling Solutions Help Keep Equipment Running for One of the Fastest Growing Independent Wholesale Bakers in America. Flour is one of the paramount enemies of electrical enclosures and enclosure air conditioners, particularly in the make-up area of a commercial bakery.